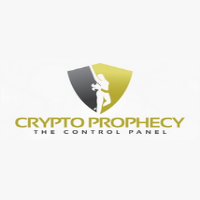 Crypto Prophecy Review – Another Crypto Trading Scheme? Welcome to my Crypto Prophecy Review! A couple of weeks ago, I received an email about an opportunity to get into cryptocurrency trading, and in it was a program called Crypto Prophecy. I was curious enough to see what it was, so I decided to take a closer look since cryptocurrency remains to be one of the hottest topics this year. And sure enough, the website does not fail to disappoint in terms of delivering the hype. The hype of grabbing a slice of the $300 billion dollar industry, that is. Let me be completely transparent with you, I'm not associated with Crypto Prophecy in any form. Instead, I'm here to reveal what makes this program questionable and why this is probably another crypto trading scheme. Summary: Crypto Prophecy is a cryptocurrency training program with its own trading app designed by an unknown company. However, the only real person representing the program hides under the pseudonym Crypto Girl. Unfortunately, the program appears to be a complete waste of time because it's tagged by professional traders as a Guru Scam (explained below), and they don't have the necessary license or authority to provide investment advice, especially when you're in a billion-dollar industry. Your money is better off elsewhere. 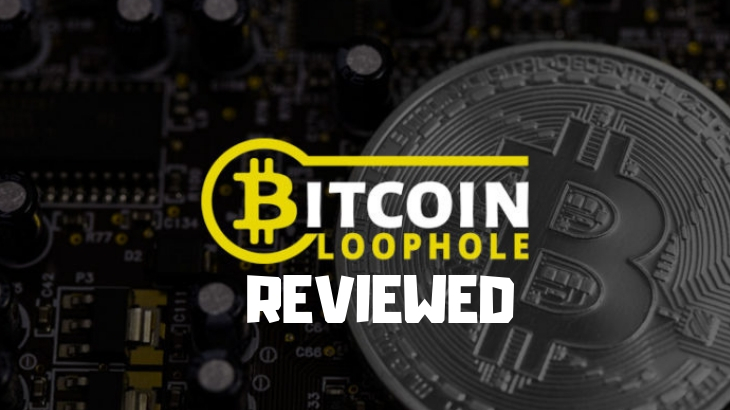 Bitcoin Loophole Review – A Trading Platform That Doesn’t Pay? Welcome to my Bitcoin Loophole review! I am not going to write any witty introduction here, so I'll just cut to the chase. This looked like a promising program that could help you make a lot of money, but you'd be surprised to find out what they're hiding. 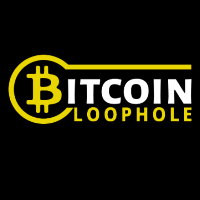 Let me be completely transparent with you, I'm not associated with Bitcoin Loophole in any form. Instead, I'm here to reveal what this trading platform is all about and unveil their reputation to the rest of the world. Summary: Bitcoin Loophole is a cryptocurrency trading platform developed by former software developer Steve McKay. 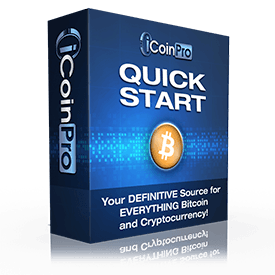 Featuring both an auto-pilot and manual mode for trading, this is supposedly intended for both beginners and expert traders alike. However, there were a few things that I found out that turned this review around. People didn't get paid (and I'll show you proof) and they used fake advertisements from a popular TV show and a well-known entrepreneur (to be revealed in this article) as well. Is BitClub Network A Scam? I’m 90% Sure It’s A Ponzi Scheme Too! 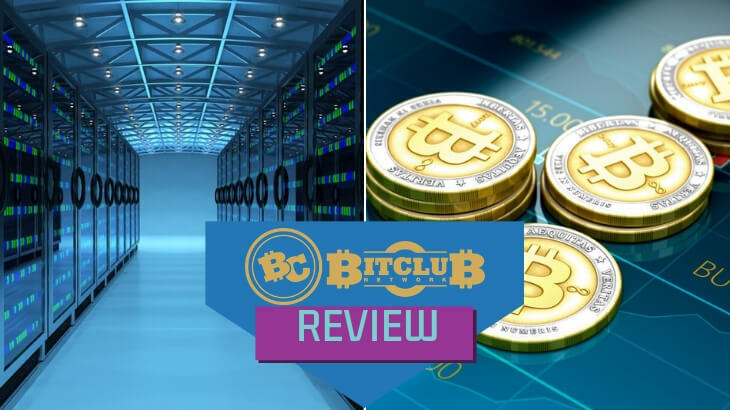 Welcome to my BitClub Network review! If someone ever told you that you could get rich if you invested a lot of money in a mining pool, they're probably both right and wrong. But that would depend on the mining pool too. If you got invited into BitClub Network's mining pool, well, I have some bad news for you. 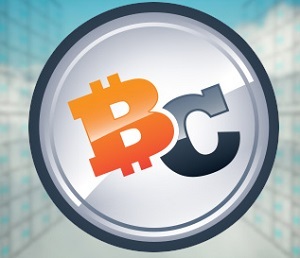 Let me be completely transparent with you, I'm not associated with BitClub Network in any form. Instead, I'm here to reveal why this program has all the makings of a Ponzi scheme. It probably is, but read on just to be sure. Best For: No one. Everyone should avoid this at all costs! Summary: BitClub Network is a Bitcoin mining pool run by different (and shady) characters, and operates on what I can assume to be a Ponzi scheme. There's just nothing good to report about this program, and I would advise everyone to avoid this like the plague. Why? Because on top of their shady founders, they even got caught red-handed by a government for operating a Ponzi scheme and are now banned from operating in that country (Read on to find out which country it is). That's more than enough for anyone to just turn their heads and look for other means of earning money online. 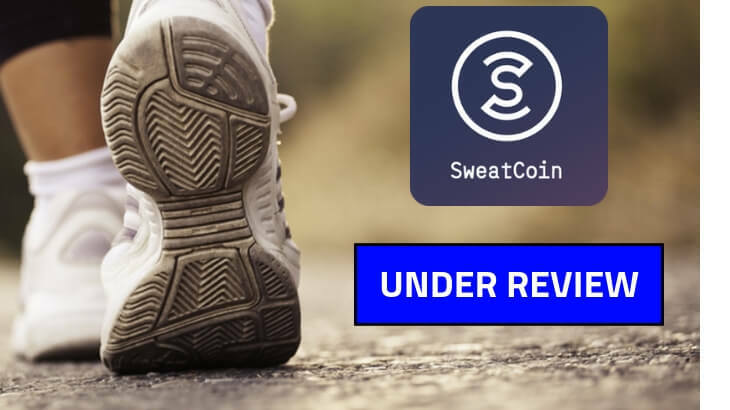 Sweatcoin App Review – Get Paid To Get Fit, And Here’s How! Welcome to my Sweatcoin review! An app that pays you (in cryptocurrency at that) to get fit? There's no such thing right? You're wrong my friend. 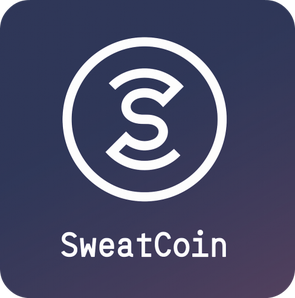 Such an app exists, and I am talking about Sweatcoin! Let me be completely transparent with you, I'm not associated with Sweatcoin in any form. Instead, I'm here to reveal what Sweatcoin is all about and its distinct features that separate it from all the other fitness apps. Price: Free to Join or with Optional Monthly Subscriptions. Best For: People who want to be motivated to stay fit or get fit, or those who want to make a little money out of the most common activities. Summary: Sweatcoin is not a scam, and it's a very interesting program for a few reasons, apart from it being a cryptocurrency-based program. There's no catch, there's no commitment involved. And there are a few more reasons why I recommend this product. First, it's very easy to use. There's nothing complicated about the app. You walk, you get coins, you trade it in for cash. It's that simple. Second, it's a brand new way to make money. Any app that provides financial motivation to to do anything (and as long as its legitimate and safe) is fine by me. Lastly, people got paid (and there's proof!) There is no better way to prove that this product is as legit as it gets other than people getting paid. Is iCoinPro A Scam? Another Crypto Scheme EXPOSED! 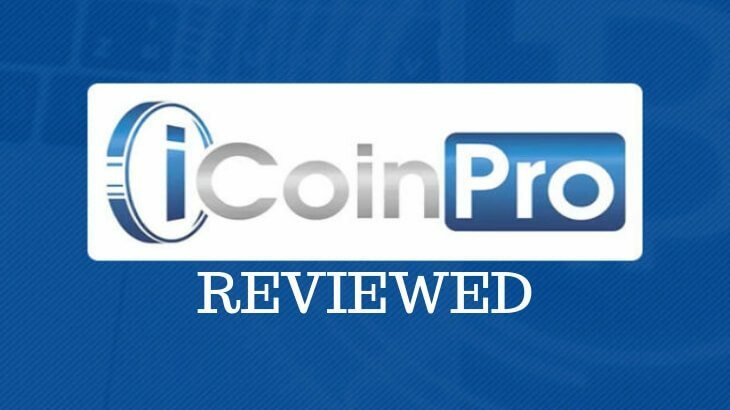 Welcome to my iCoinPro review! If someone ever told you that there was an MLM company that dealt with cryptocurrency, you probably laughed at the idea. Today, we're going to take a look at a cryptocurrency-based MLM company called iCoinPro. Let me be completely transparent with you, I'm not associated with iCoinPro in any form. Instead, I'm here to reveal what sets iCoinPro apart from all the other cryptocurrency courses and platforms, and what they have to offer to the industry as a whole. Best For: People who are eager to know more about cryptocurrency and those who want to know how to trade with cryptocurrency. Summary: iCoinPro is a cryptocurrency training platform that runs on a membership-based MLM compensation structure. While it's definitely not a scam, they certainly don't live up to their claim of being "one of the most exciting companies in the world". Underneath the training program, they're simply an MLM company running a 2x14 unilevel structure and you're paying money to earn money (which I'll explain later). Second, the information they provide can be accessed on Google for FREE, and to me, their lessons don't provide any valuable insight into the industry. Welcome to my Crypto Coin Sniper review! 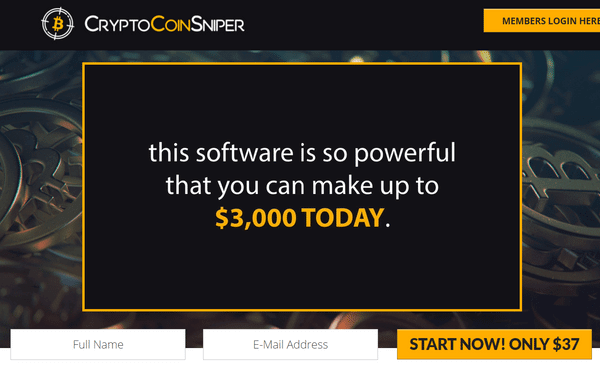 Let me be completely honest with you, I've reviewed hundreds of digital products on my website here and Crypto Coin Sniper is one of the WORST SCAMS I've reviewed! 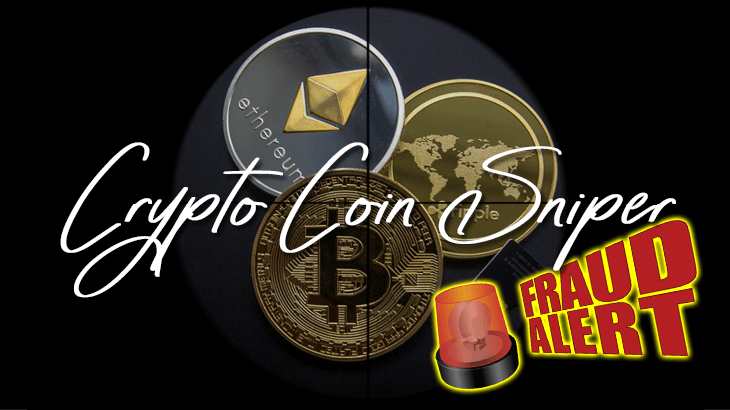 Product Type: Cryptocurrency trading SCAM!